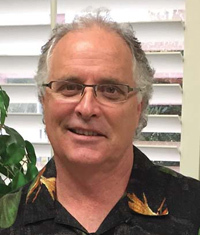 David Cates, CSRM/Owner, grew up in San Diego, California and received his Master's Degree from San Diego State University in 1973. In 1974, he was given an opportunity to open an Insurance Brokerage Operation in San Antonio, Texas. Not knowing one person, he moved to San Antonio and began his career in the insurance business. Within 2 years, business had grown to the point that he took on a partner that lasted until 1988. Since that time, David has been the sole owner of The Brokerage Store, Inc. and recently received his CSRM designation. The Brokerage Store, Inc.'s specialty products are: STUDENT/ATHLETIC ACCIDENT INSURANCE and SPECIAL RISK ACCIDENT POLICIES . Rochelle Sandefer, Office Manager/Benefits Manager, has been in the insurance industry since 2004, where she worked handling Property & Casualty accounts at Delgado Insurance Agency in Laredo, Texas. 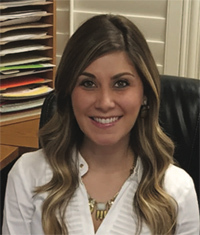 Rochelle moved to San Antonio in 2006, and began working for The Brokerage Store, Inc. She graduated May, 2009 with a degree in Business Management from The University of Texas at San Antonio. She is now managing all Student/Athletic Accident Programs for The Brokerage Store. Roger K. Byers, Account Executive, was born and raised in Baytown, Texas where he graduated from Robert E. Lee High School. 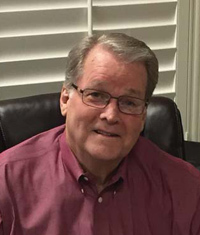 After serving in the U.S. Army, he received his bachelor's degree from Southwest Texas State University in 1970. Roger became a sales representative for Blue Cross/Blue Shield of Texas. 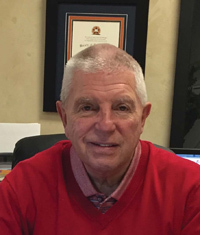 He has been associated with The Brokerage Store since 1992, specializing in Student/Athletic Accident Insurance for Texas school districts. Paul Fisher, Houston Account Executive, graduated from Sam Houston State University in 1983, with a degree in Business. Paul entered the Student Insurance industry in 1996, as a marketing representative with a local TPA firm. He opened Pinnacle Student Insurance in 2002, and joined forces with The Brokerage Store, Inc. in 2007, to pursue Student Accident Insurance in the K-12 arena. Paul and his family reside in New Braunfels, Texas where he also served on the New Braunfels school board for 3 years. Jeff Johnson, Account Executive, has 8 years in the Student Accident Insurance field, and 8 years experience as a risk manager in the restaurant industry. He previously managed a large book of Student Insurance with another insurance agency in San Antonio. 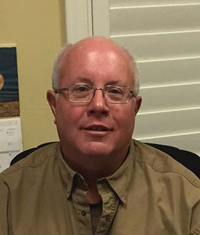 Jeff is very active in several San Antonio, Texas school education foundations, the Texas High School Athletic Directors, and S. Padre Athletic Trainers organizations. He is also a member of the San Antonio Health Underwriters Association.